Just imagine being able to use all the fantastic features of Photoshop but on video instead of still images. 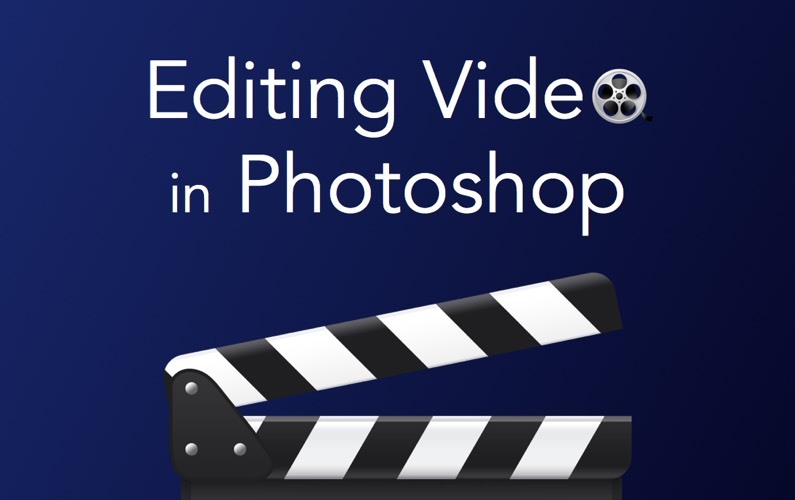 The ability to edit video is one of Photoshop CC’s hidden gems! Whether you’re a complete beginner or already have some video editing experience, join us tonight as Elaine demonstrates some of the key features that you need to know to be able to apply amazing effects to your videos in Photoshop CC. “Video in Photoshop! I’d never have thought of doing that” was a comment overheard from one of the attendees. Not only a great session but plenty of informal chat as we compared notes as to the best video editing tools for Windows and Mac. Was Photoshop up there? Well that would be telling wouldn’t it.